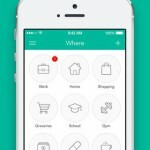 Looking to consolidate all of your location-based tasks with your timed to-dos and lists? 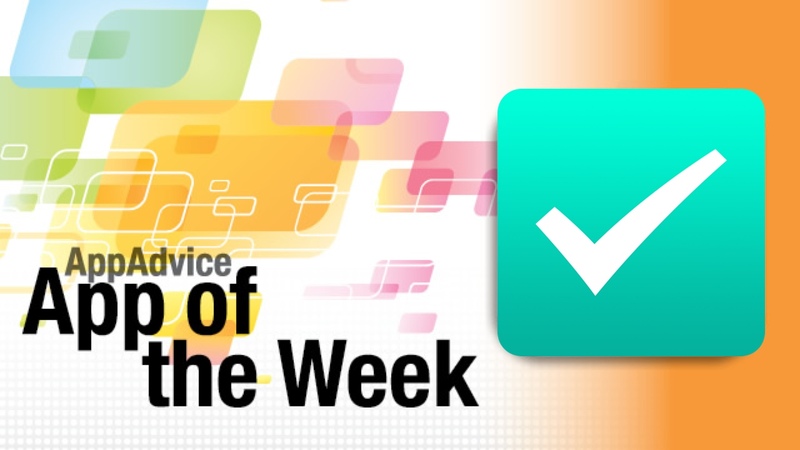 Then look no further than our App of the Week, Checkmark 2. Checkmark 2 is the followup sequel to the original Checkmark, which was quite awesome in its own right. With Checkmark 2, however, things get rebuilt from the ground up with a brand new design that is perfectly fit for iOS 7 aesthetics, and it packs in even more features than ever before. Now you can not only manage your geofence tasks, but your scheduled ones and even full project lists or simple shopping lists in a single app. With the Where view, users can set up geofences and add reminders to show up when you are within the vicinity, or even at a certain time. A new addition is the ability to group locations together, so that you can have a task pop up whenever you’re near one of the locations of that group, which is useful for something like grocery stores. The When tasks can be either scheduled, or recurring. If you need a repeat reminder, there are several customization options for it as well, giving users a sense of flexibility. Lists can be simple, or contain header sections to be turned into a full on project management system. 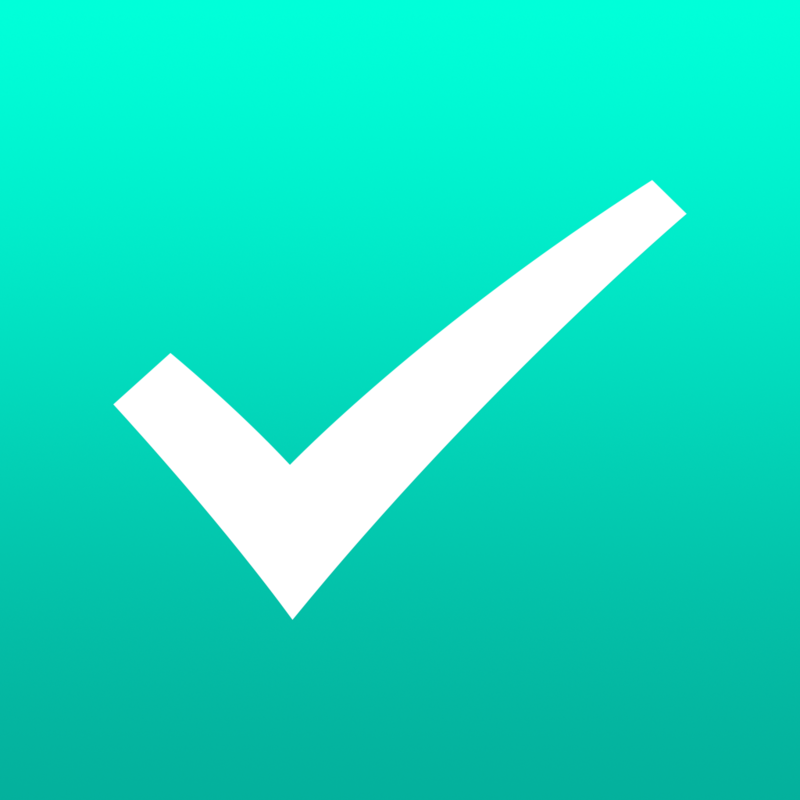 Checkmark 2 is simple to use, looks great, and has plenty of options to appeal to the user who needs to get things done in certain places or times. We’ve been enjoying using it for the past week, and it’s definitely getting up there as our most-used apps as of late. If you want a way to consolidate all of your tasks in one place, then this is worth checking out. You can get it in the App Store for $2.99 for a limited time as part of the special introductory price, before it jumps back up to the normal price of $5.99. For more information on Checkmark 2, don’t miss out on my in-depth review. Looking for good content to read? Then you’ll get a kick out of our Honorable Mention, Medium - Everyone’s Stories. This beautiful app delivers an amazing reading experience that you’ll just have to see for yourself to believe. 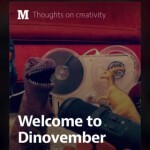 For those unaware, Medium is the new blogging platform from Twitter co-founder, Ev Williams. You’ll need a Twitter account to log in to Medium and get a personalized reading list that is dependent on the people you follow, and each feed will be customized to fit your needs. The design of Medium is absolutely gorgeous. You will find an introduction from Williams himself, which will showcase the reading experience. You get stunning header images (if applicable), and amazing transition animations when it comes to visuals embedded in the post itself. The serif typeface is easy to read, and the headers stand out thanks to the sans serif font used. You’ll never get lost in the text or photos. Users can also swipe left and right to navigate between stories in the reading list, and view specific collections that the stories are in. If one catches your interest, you can view the latest stories or trending ones, and follow it to stay on top of it when using Medium. Stories will always tell the reader about how long it will take to complete reading of the story, and you can bookmark your favorites for access later. 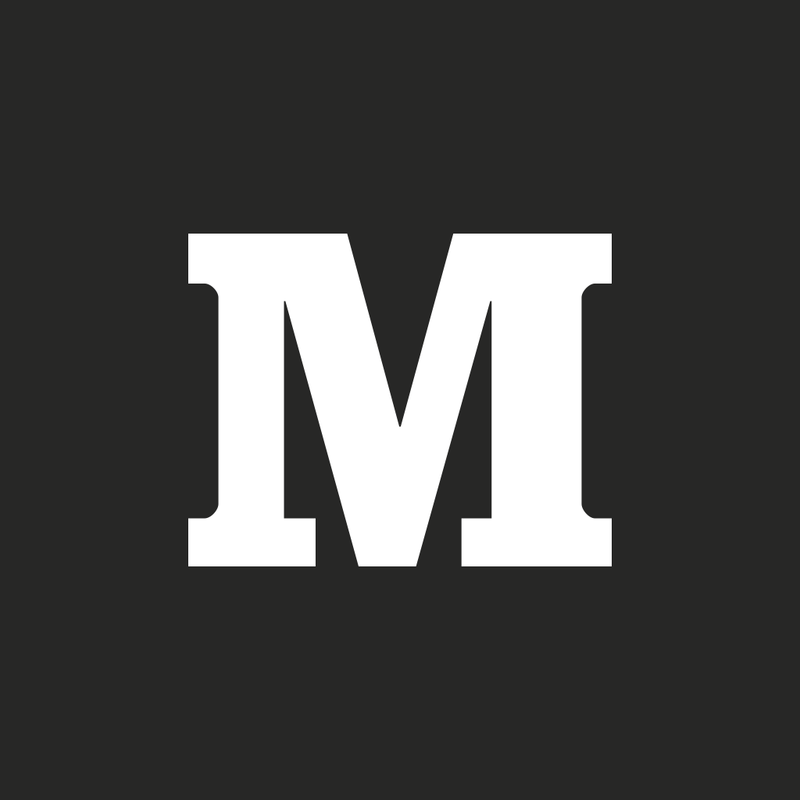 We’ve been finding some fantastic reads on Medium from the native iPhone app. If you’re in the mood for interesting content to read, then you will need to have Medium on your iPhone. Get it in the App Store for free. For more information on Medium, make sure to check out my full review.